Hollywood star Ryan Gosling has praised women for being “better than men” – after being raised in an all woman environment and now living in a female household. Canadian actor Gosling, 35, explained that being raised primarily by his mum and his older sister helped him understand the struggles women face in a male dominated world. Now married to actress and model Eva Mendes with whom he has two daughters, Gosling claims that women “make [him] better” and that their superiority is even more evident now that he is a father. Surrounded by women all his life, he considers himself 49 percent woman. “Sometimes 47 percent, it depends on what day you catch me” he joked. Ryan Gosling starred in The Place Beyond the Pines 2012. Pictured with his wife, also an actress and model. @klgandhoda @RyanGosling Why do women always want to be labeled better than a man? Cant co exist on mutual level now days? Gosling also touched on the race for the White House. “I think it needs a woman’s touch” he told ES magazine, leaving many to assume he endorses democratic candidate Hillary Clinton. 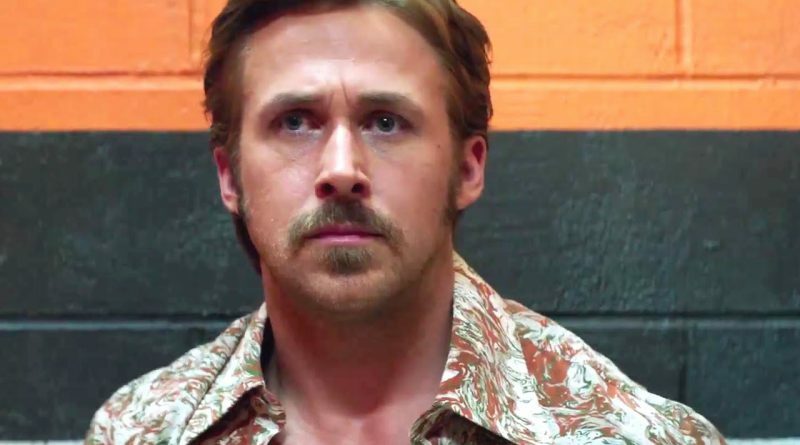 Gosling is starring in The Nice Guys alongside Russell Crowe in cinemas now. The movie tells the story of Holland March (Ryan Gosling) an unlucky private eye in 1977 Los Angeles. Jackson Healy (Russell Crowe) plays a hired enforcer who gets paid to attack people in the film set in the ’70s. Fate brings the pair together after a young woman, Amelia (Margaret Qualley) mysteriously disappears. Ryan Gosling isn’t a feminist, he’s a sexist in favour of female superiority. No better than a patriarchal misogynist.